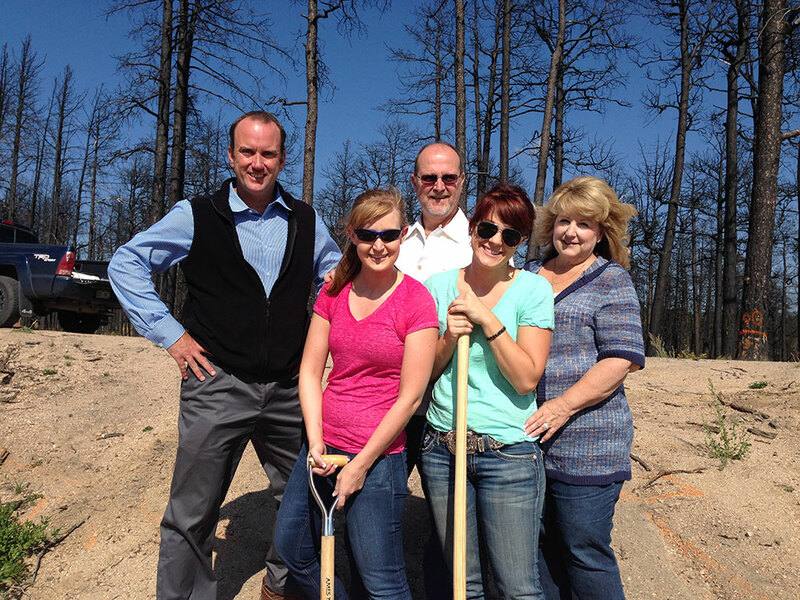 This week, we broke ground on the Stanley Residence—a new custom home for a family that lost their home in the Black Forest fire. (In case anyone’s counting, that means this is Black Forest rebuild #7 for us). We’re looking forward to welcoming the Stanleys back to their (new) home very soon! If you’re interested in having a custom home built in Colorado Springs or the surrounding area, feel free to contact us to learn more about us and how we build.